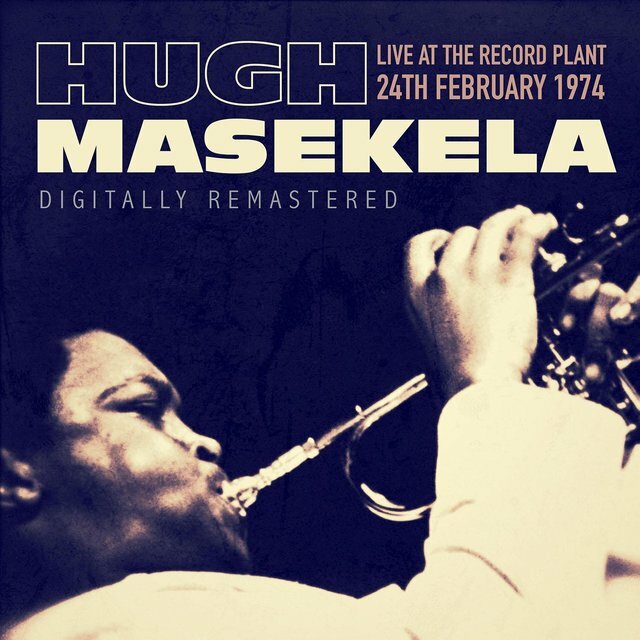 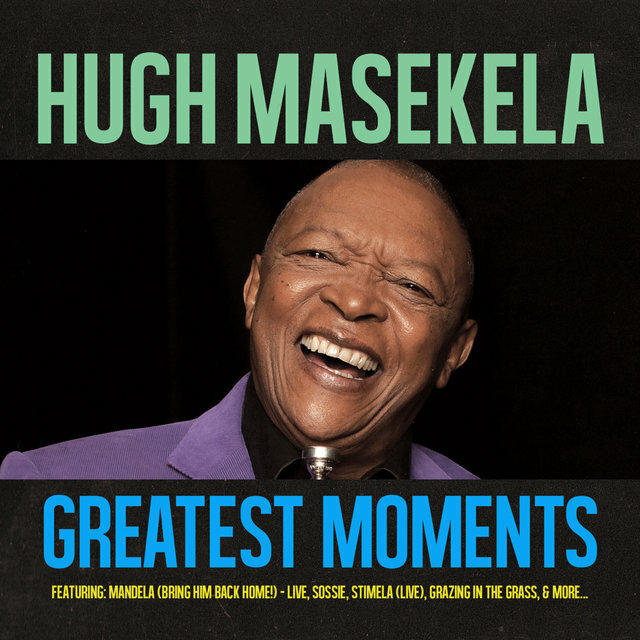 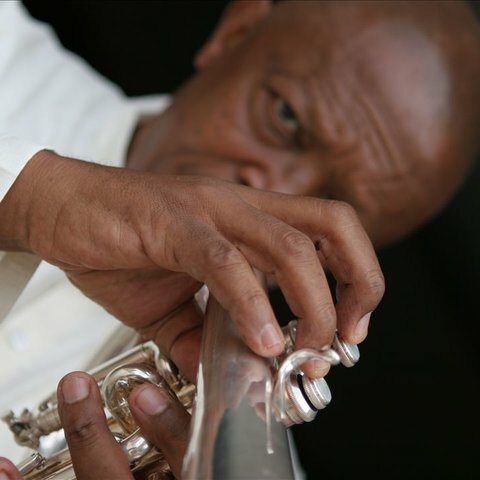 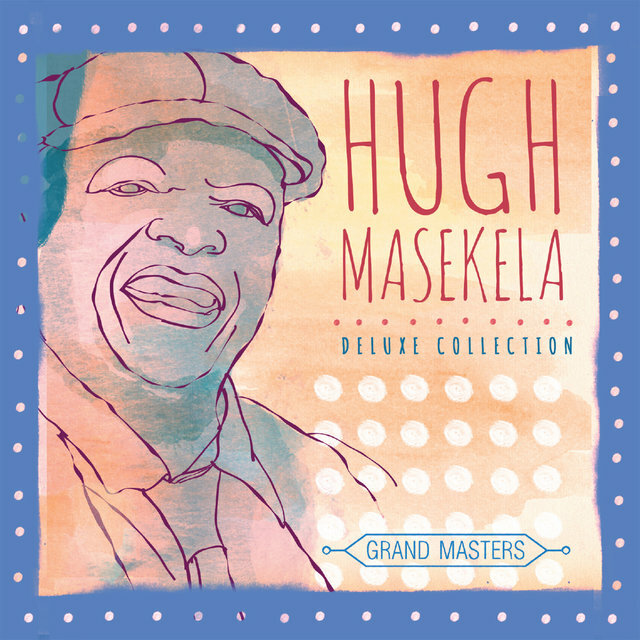 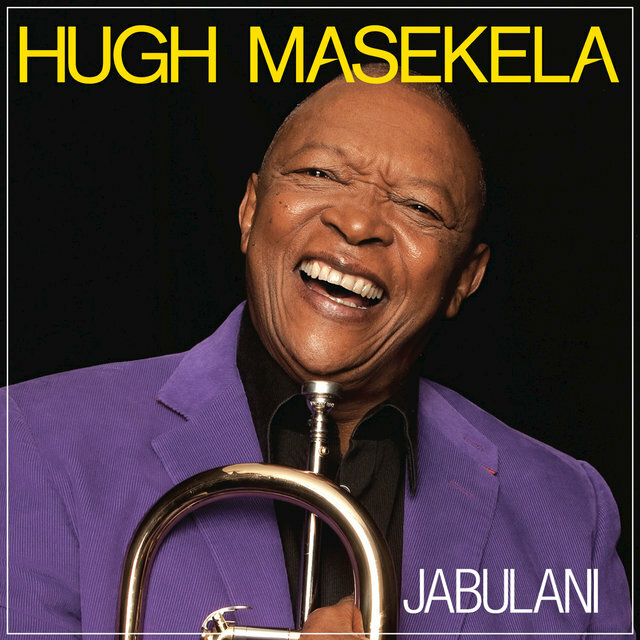 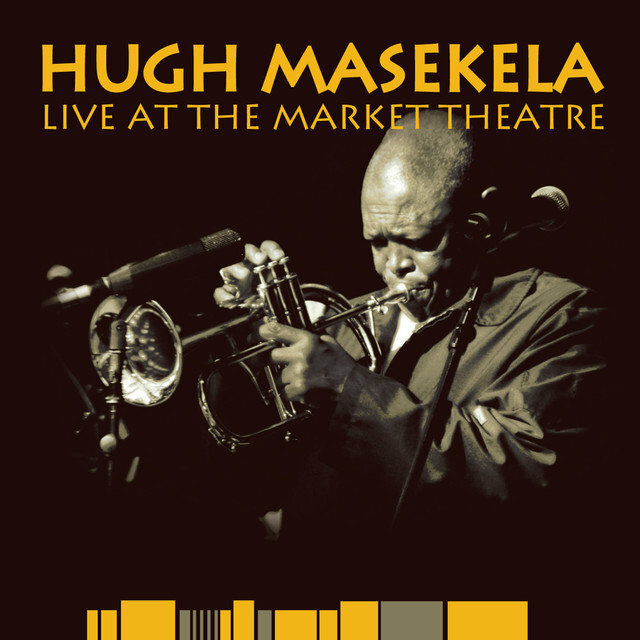 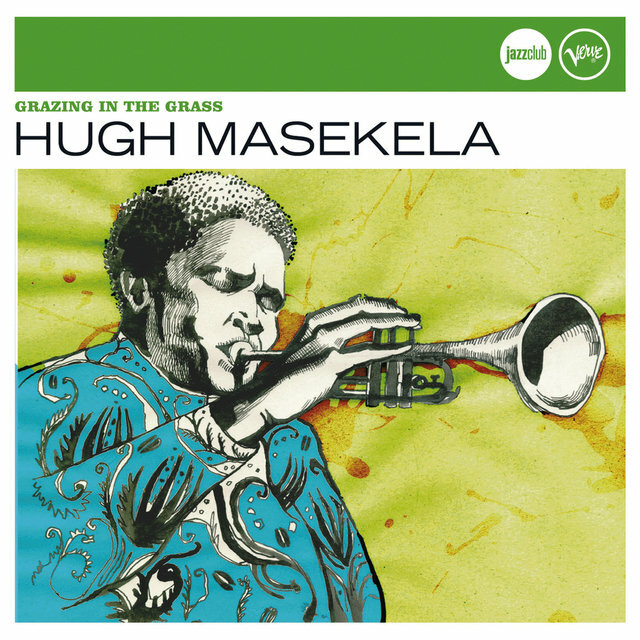 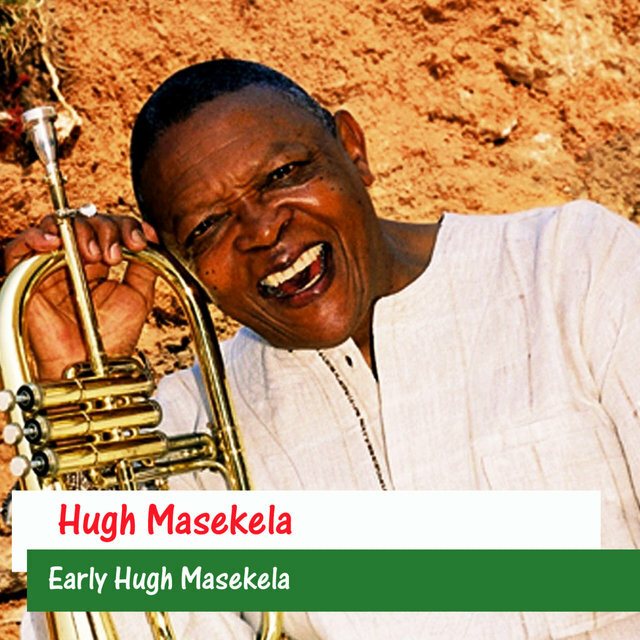 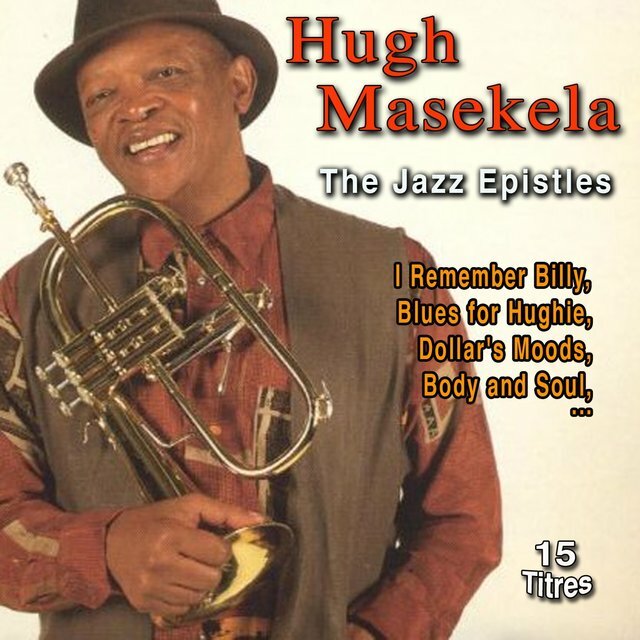 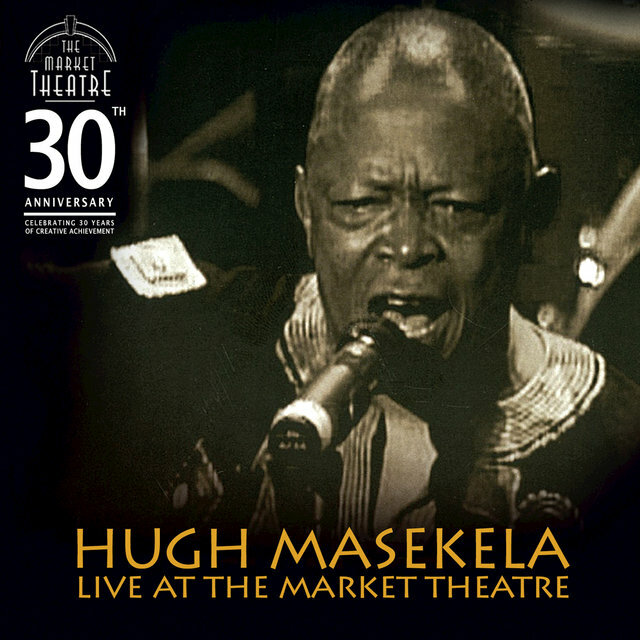 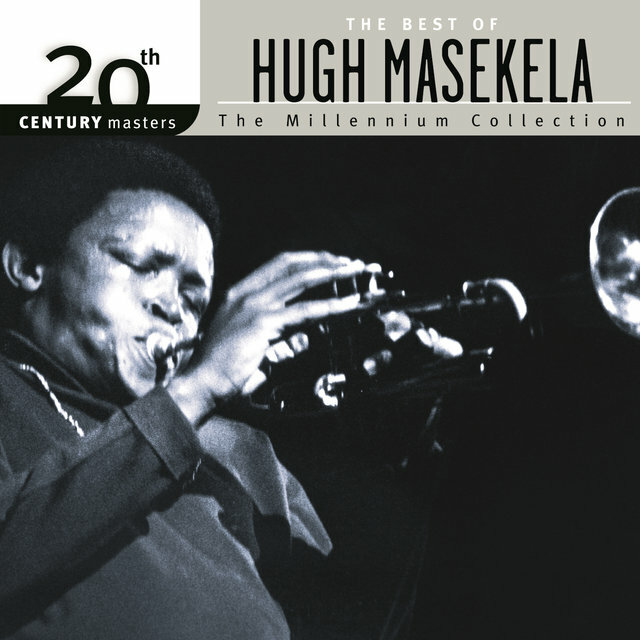 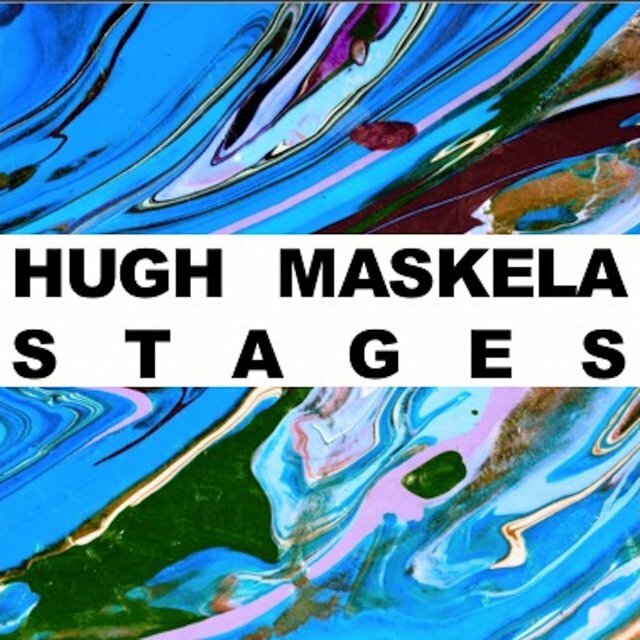 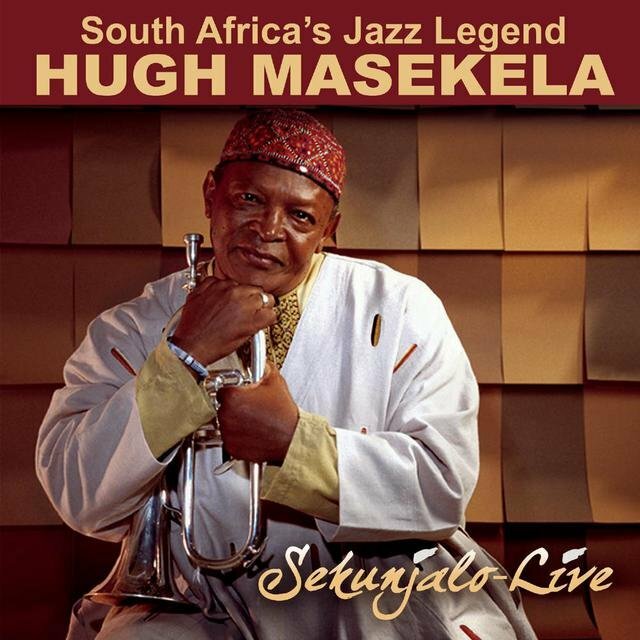 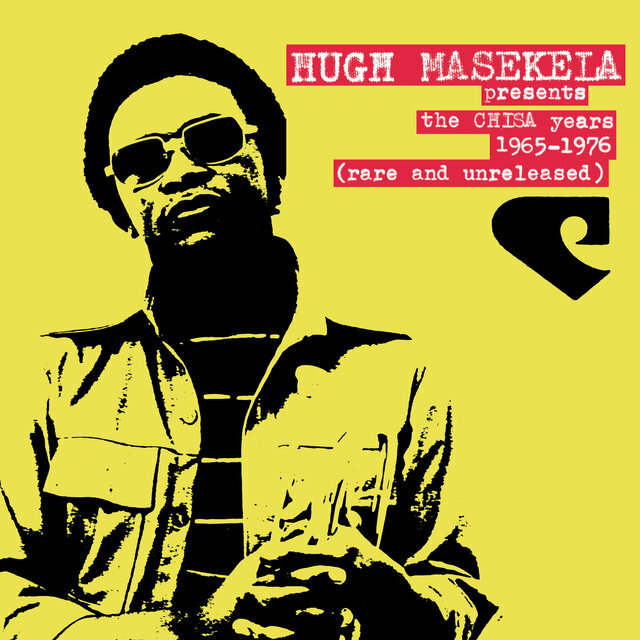 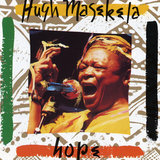 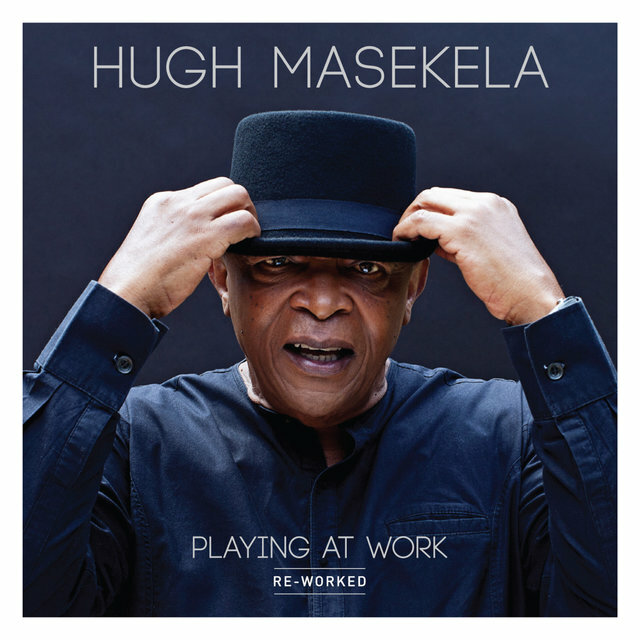 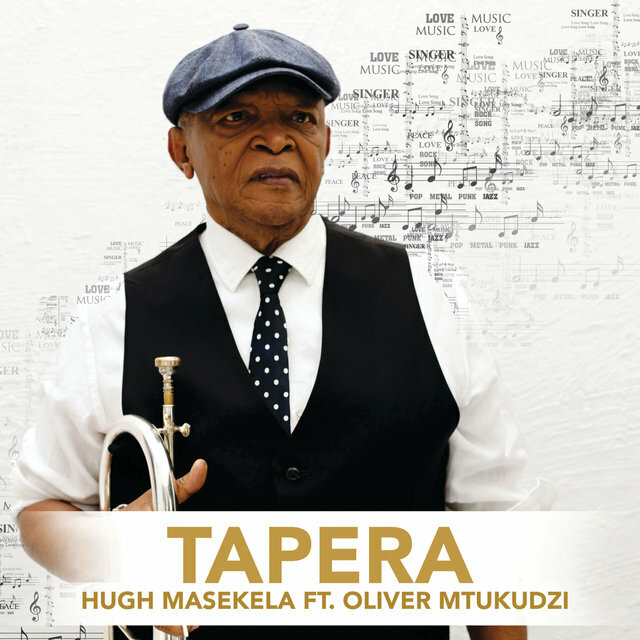 Hugh Masekela had an extensive jazz background and credentials, but enjoyed major success as one of the earliest leaders in the world fusion mode. 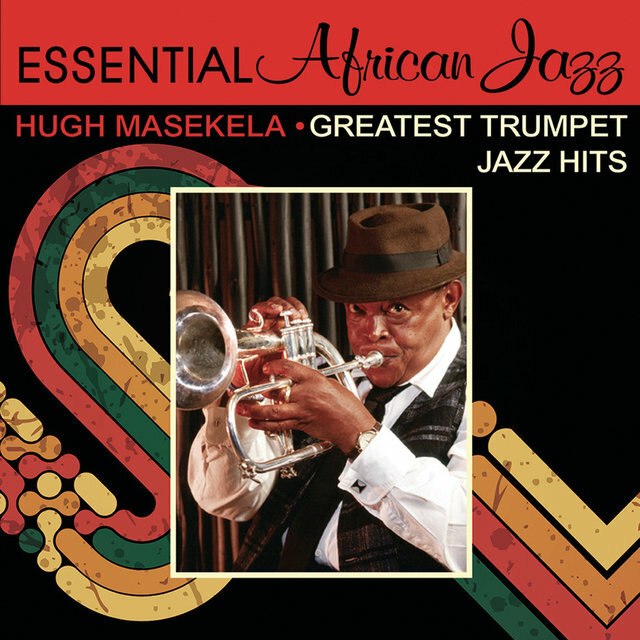 Masekela's vibrant trumpet and flügelhorn solos were featured in pop, R&B, disco, Afro-pop, and jazz contexts. 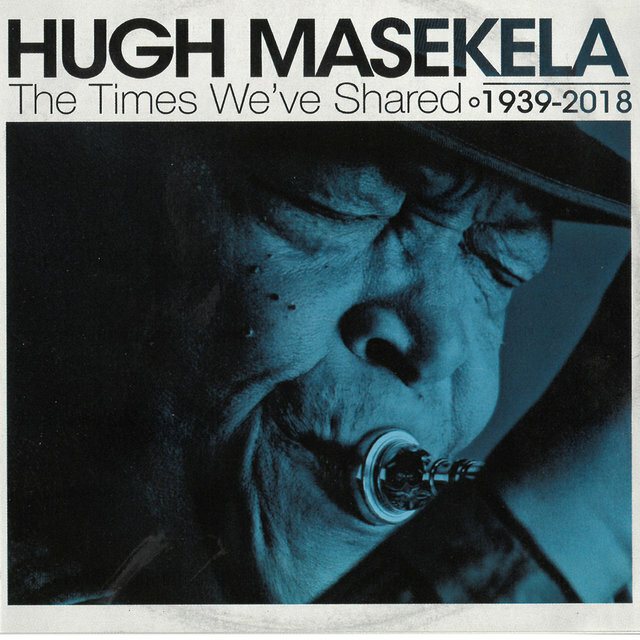 He had American and international hits, worked with bands around the world, and played with African, African-American, European, and various American musicians during a stellar career. 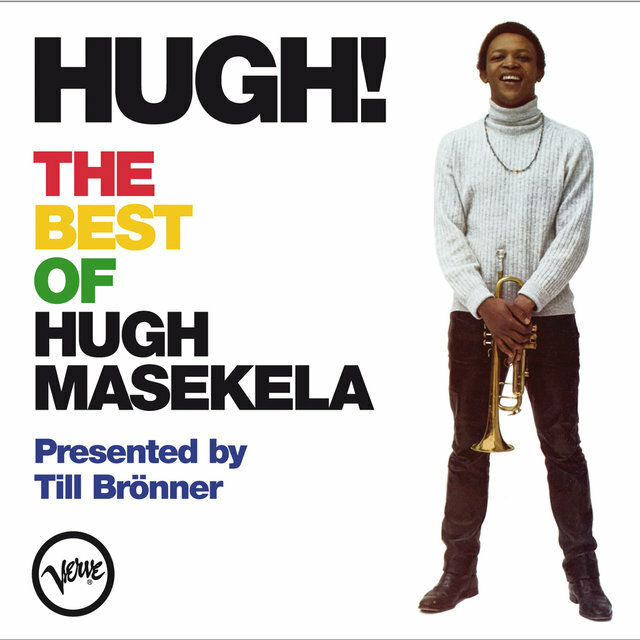 His style, especially on flügelhorn, was a charismatic blend of striking upper-register lines, half-valve effects, and repetitive figures and phrases, with some note bending, slurs, and tonal colors. 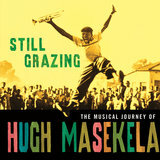 Though he often simplified his playing to fit into restrictive pop formulas, Masekela was capable of outstanding ballad and bebop work. 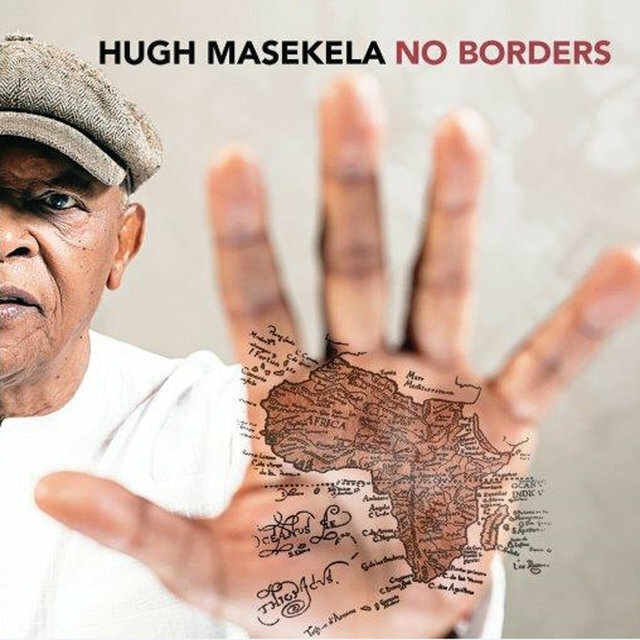 Importantly, Masekela also became an international symbol of anti-apartheid activism during his decades in exile from his home country.